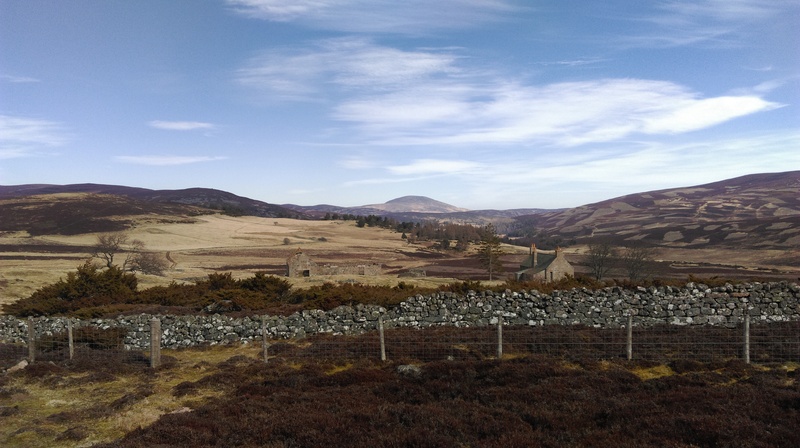 I recently visited Glen Gairn. 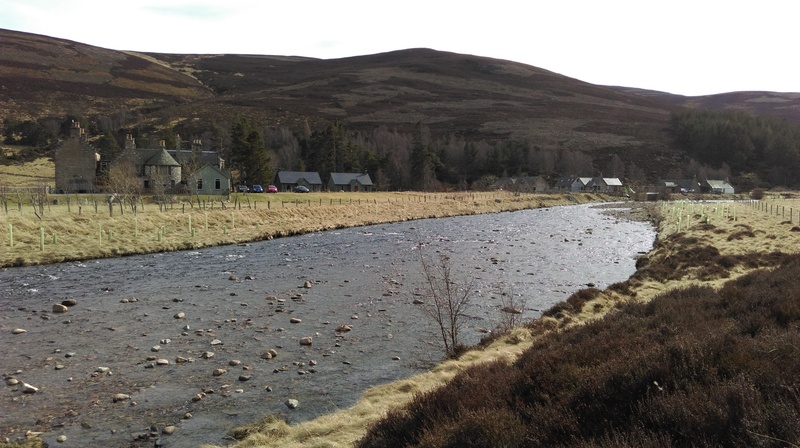 The River Gairn – the River Dee’s largest tributary – runs east from Ben Avon before snaking south-east to meet the aforementioned Dee to the west of Ballater. 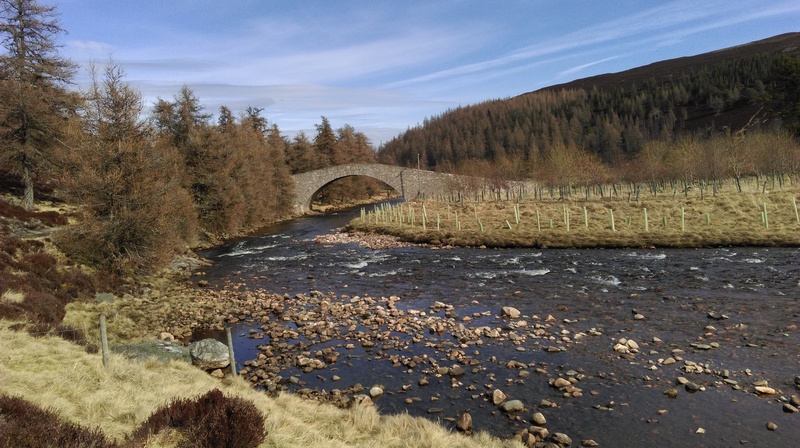 According to the map on the Cairngorms National Park website, Glen Gairn starts roughly at the bridge where the main road from Ballater to Tomintoul crosses the River Gairn, then follows the river downstream. 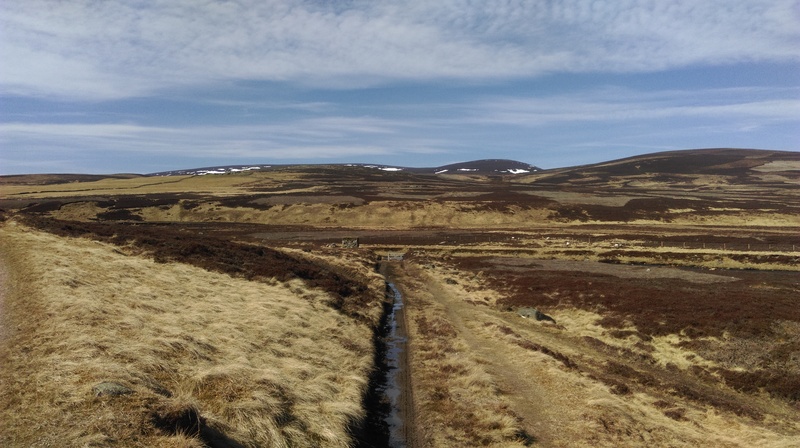 I am taking Glen Gairn (sometimes rendered Glengairn) to also include the land tracking the river to the west of that point (which the National Park website calls the North Eastern Hills). To not do so would be to exclude land like this. Thanks to a friendly tweet, I learnt that this bridge over the Gairn at Daldowie was originally meant for a railway, but when it was decided the railway was to terminate at Ballater it was no longer needed and as such was moved to its current location on a public right of way that tracks an old drove road. I enjoyed being in this wonderful spot – with surprisingly wonderful weather – by engaging in a spot of outdoor recreation. 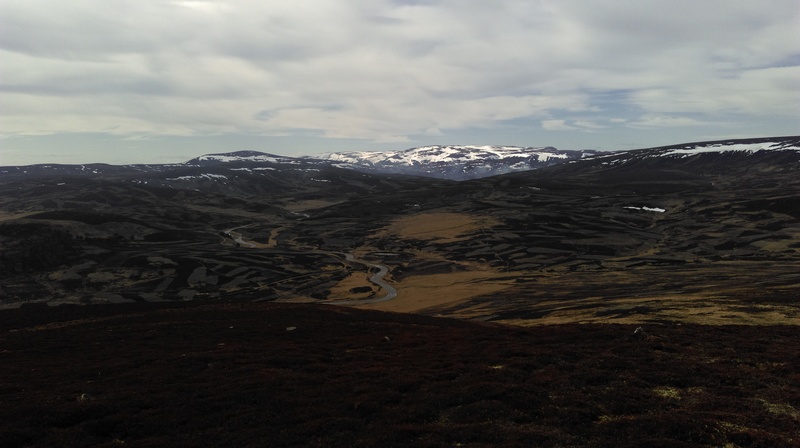 First, I stravaiged up a hill (my best guess is my aimless but responsible ramble left me overlooking Coire an t–Slugain (Gullet Corrie)). 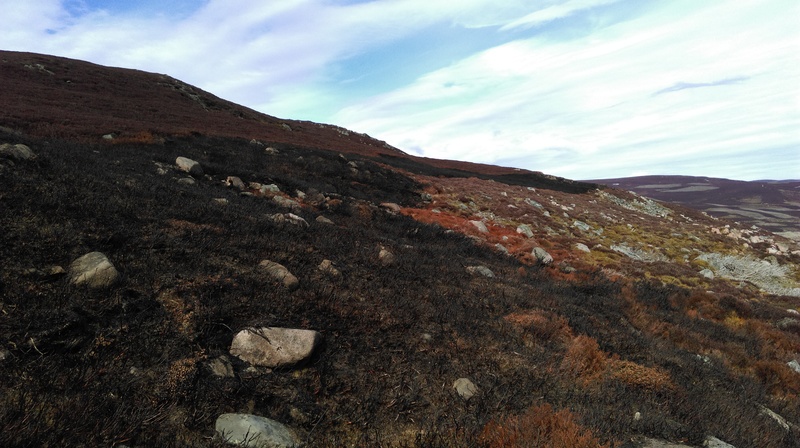 I didn’t meet many people, but I did see a few (game) birds and saw some evidence of muirburn (the controlled burning of heather, to best manage the land for grouse). 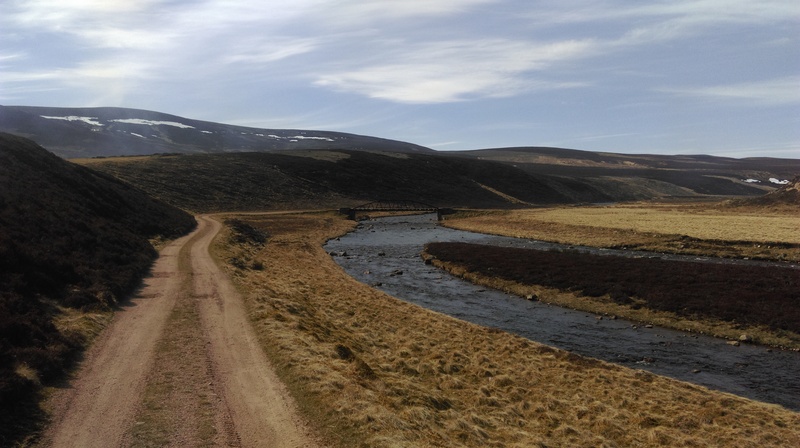 My next recreation was a stoppy-starty jog, taking in a route upstream to the non-railway bridge then cutting south to the back road to Braemar. I met two walkers and two cyclists by the riverside, both couples enjoying the right of way. 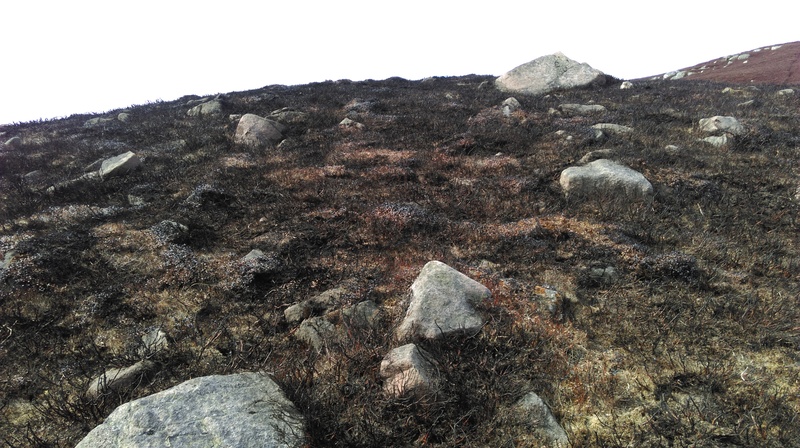 I did not witness any farming/land management activities, other than some tell-tale wisps of muirburn being carried in the wind and (I think) some geese. 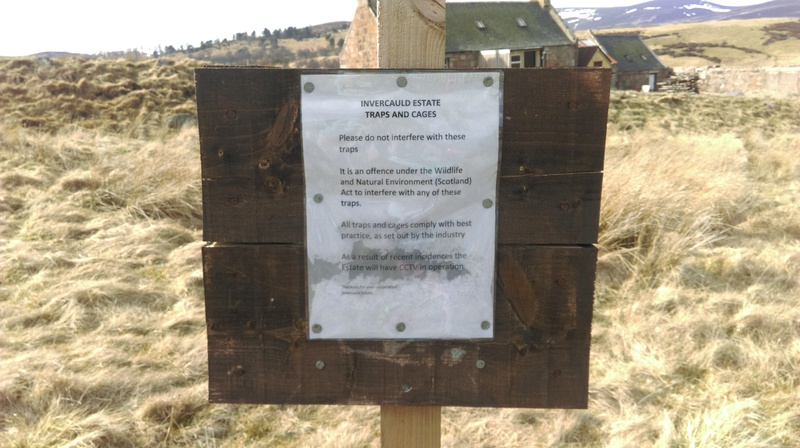 I saw some signage, explaining what the current land use was and what was expected of access takers (which strikes me as sensible land management for shared use). 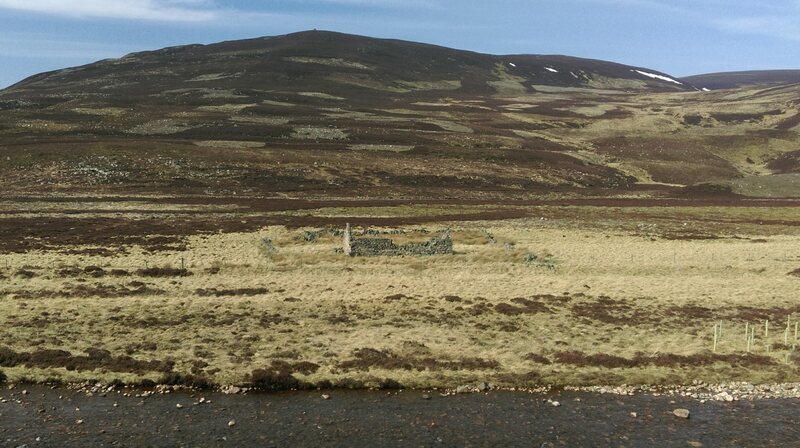 I also saw plenty of evidence of prior human habitation, from a variety of different eras. What to make of all this? I am tempted to not add much in the way of words and to let the photographs speak for themselves. What is clear is that this land – for whatever reason – is not being used in a manner that it once was. Progress, of course, is something that happens as society develops. I am not meaning to get all wistful about shielings and the way modern agriculture is practised as compared to back in the day, but (as can be gleaned from the following closer view of a property photographed above) at least one of these changes (or rather abandonments) happened fairly recently. The name of the estate is apparent from two of my photographs. I stress I am not singling this estate out for any reason other than I happened to be a visitor to this lovely spot. 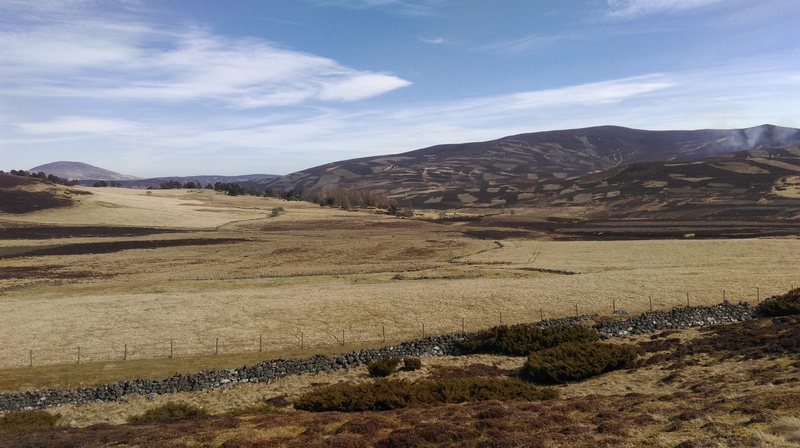 I am confident many involved in that estate will know a lot more about land management than I ever will. 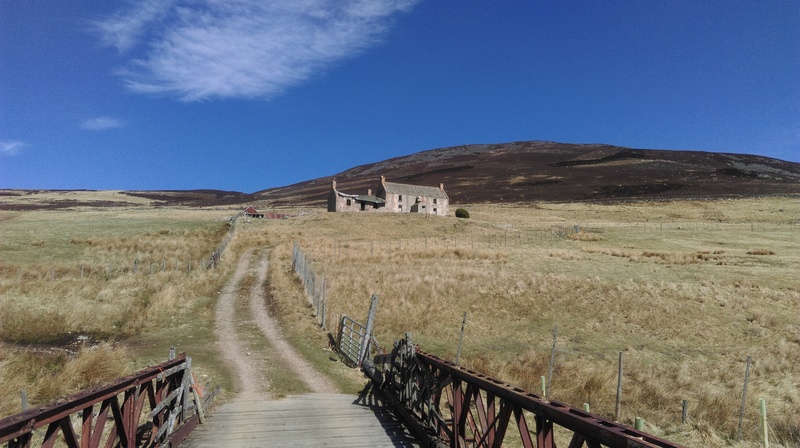 What I do know a bit about is property law and land reform, with a smattering of history. First, history. Or actually, geography. 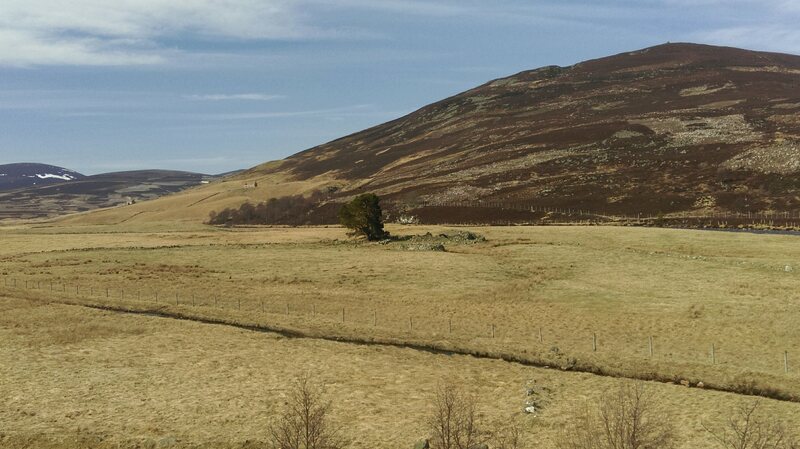 Glen Gairn is not the Strath of Kildonan, Strathnaver or indeed any other area that was punished by the excesses of clearance/improvement. 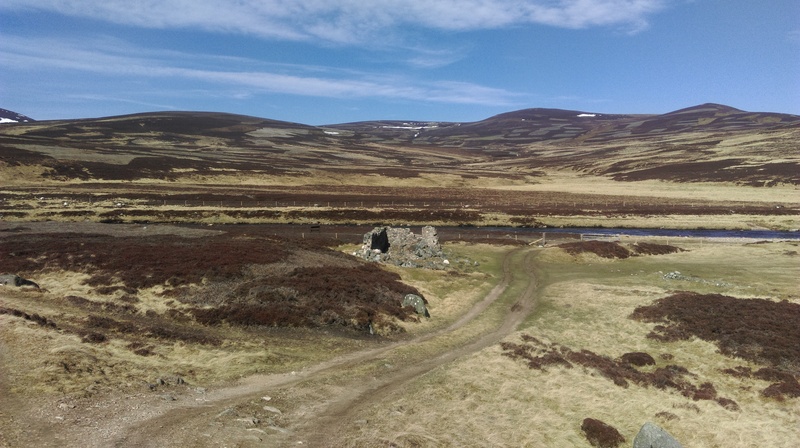 For economic, social or whatever other reasons that I am not going to explore here (but see below), the upper reaches of Glen Gairn lost many human inhabitants. The use (and/or ownership) of the land has a number of ecological, economical and social effects. 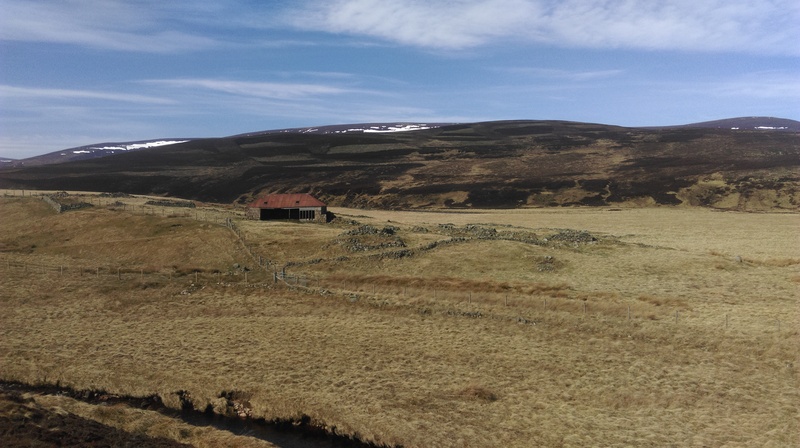 The present use – where I was allowed recreation and preparations were being made for a future shooting season – is one that I pass no comment on here. 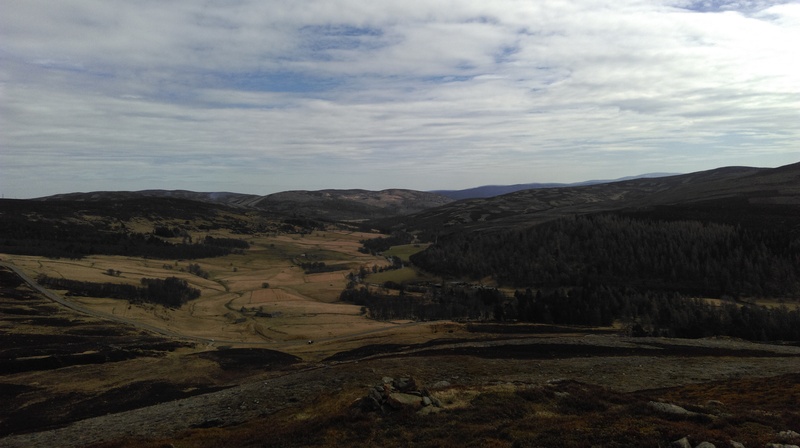 For provocative blogging purposes, let me make an assumption (and it is a big assumption) that repopulation of the upper reaches of Glen Gairn would be a good thing. 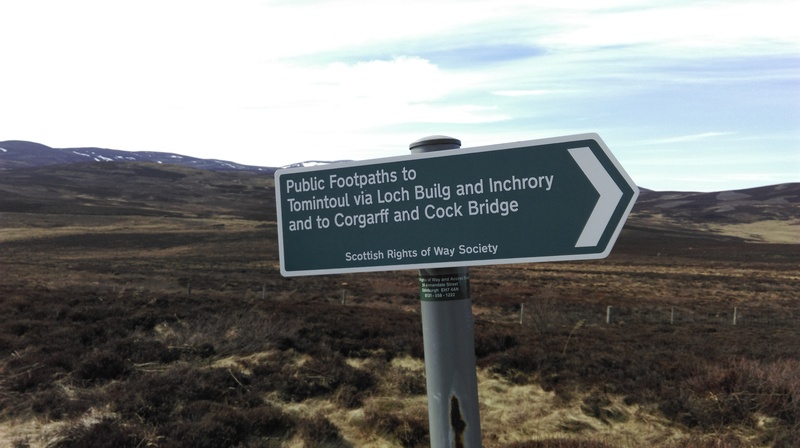 None of the proposals enacted by the Scottish Parliament since devolution would allow for that repopulation. A community right to buy is redundant when there is no community. 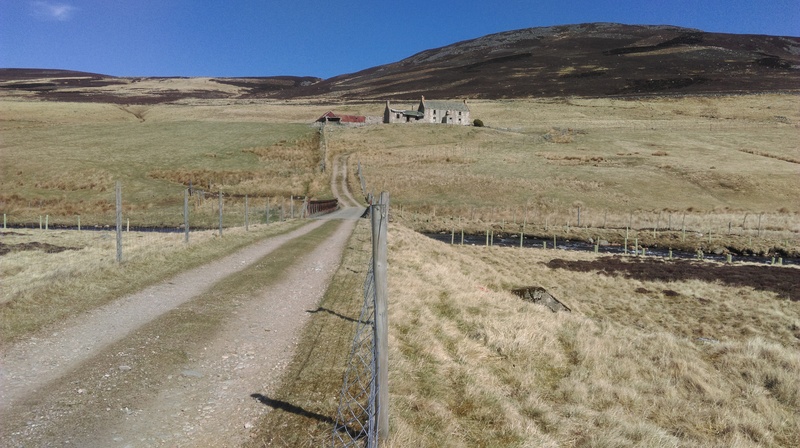 An agricultural tenant’s right to buy (pre-emptive or otherwise) is similarly predicated on a tenant. Obvious, yes, but worth repeating. 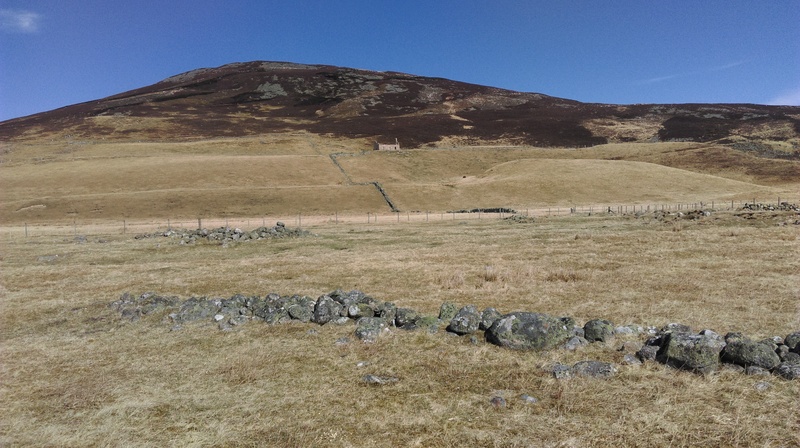 Ardoch was a clachan of some 14 houses with a shop and a school. 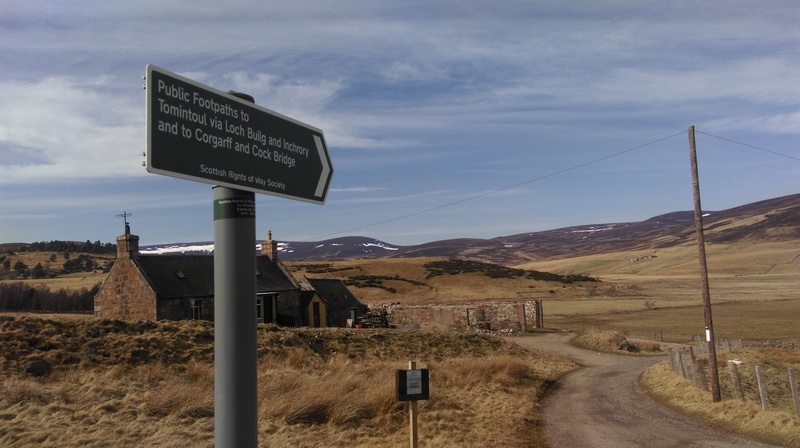 It was also the home of my wife’s great-great-great grandfather’s brother, Father Lachlan McIntosh, the parish priest in Glen Gairn for 64 years until his death in 1845, aged 93. 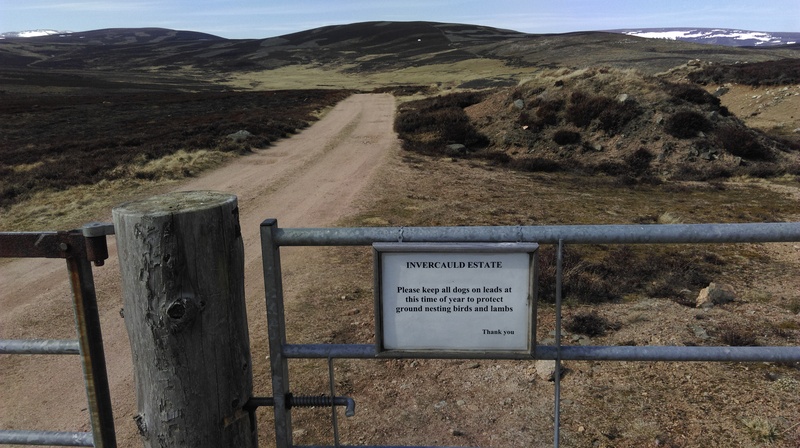 The reason that this Highland community was abandoned is directly attributable to the fact that Aberdeenshire was excluded from the provisions of the 1886 Crofting Act and therefore the residents of Ardoch were never more than a year away from eviction. The reason that the last remaining house lies empty today on a large privately owned estate is eloquent testimony to our continuing failure to challenge landed power. 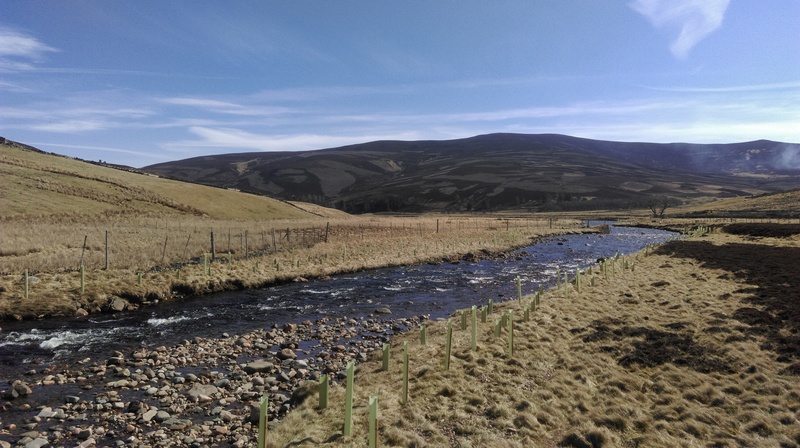 This entry was posted in Land Reform, Sustainable Development and tagged Agricultural Holdings, Community, Community Right to Buy, Glen Gairn, Land Reform, River Gairn, sustainable development. Bookmark the permalink. Thank you for this “rambling” information. “Land issues” definitely requires a more prominent place in today’s political debates.